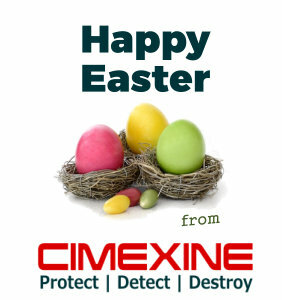 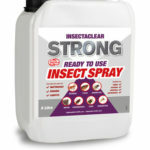 Cimexine’s trigger spray is ideal to apply the ready to use ‘Insectaclear Strong’ or ‘Insectaclear C’ insecticide. 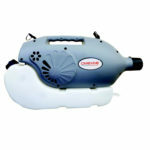 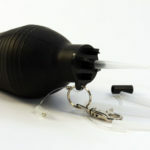 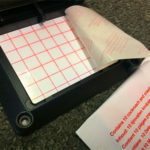 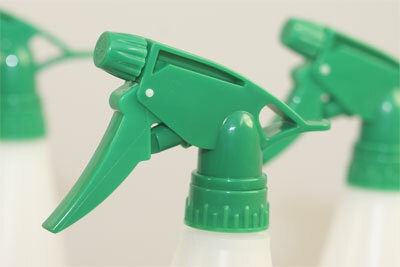 Holds around 1L with trigger action releave and adjustable spray setting. 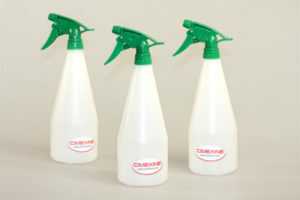 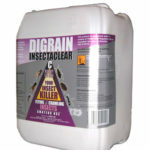 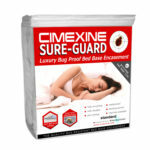 Cimexine’s trigger spray is ideal to apply the ready to use Insectaclear Strong or Insectaclear C insecticide. 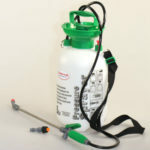 Holds around 1L with trigger action releave and adjustable spray setting.